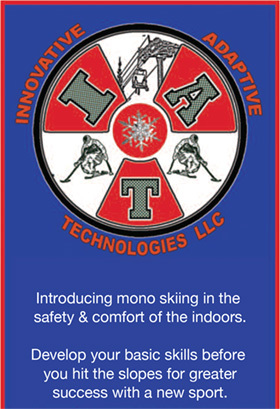 An inventor on the western slope is trying to help everyone ski, particularly people with spinal cord injuries. HAYDEN — At his workshop near the town of Hayden, Wes Dearborn has an inspiring view that has helped inspire an invention to help people with disabilities learn to ski. “Get people out skiing again,” said Dearborn. Dearborn has gone from prototype to prototype until getting down to a compact version that simulates many of the same actions a person on a mono ski would have. Dearborn noted the high suicide rate amongst veterans, including those who come home from war with permanent injuries. His machine has helped skiers who don’t have the use of their legs learn the basics of sit-skiing from the comfort of a chair off the slopes. The videos on Dearborn’s cellphone show the joy the machine can bring. In one frame, Gene Gamber, an adaptive ski coach in Breckenridge, is grinning while testing it out. Dearborn also saves text messages from those he has helped learn to ski. Dearborn’s invention started out as a blueprint on a napkin at Steamboat’s Mahogany Ridge bar in 2015. He was inspired to create it after witnessing how difficult it was to learn how to monoski. Dearborn then called his water skiing buddy, Steve Harrison, to help create the device. 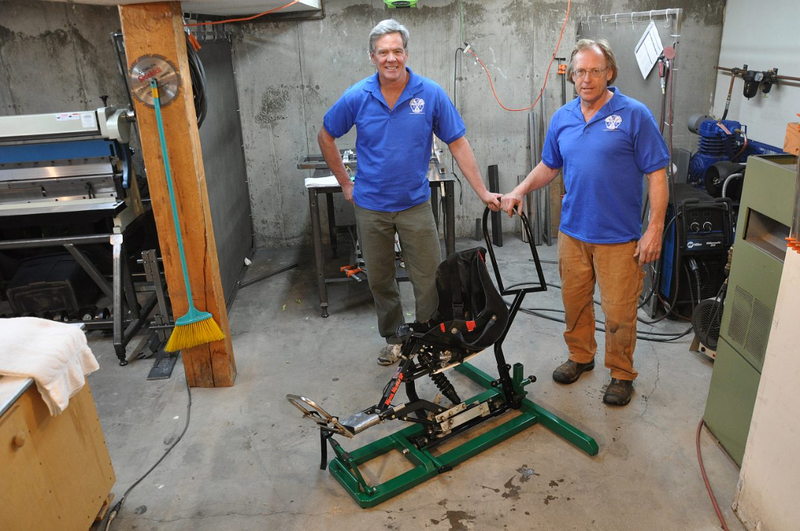 The first prototype was built in Harrison’s garage in Steamboat in 2012. Steamboat Springs — Eric Berkey was nervous about returning to the ski slopes as a quadriplegic. In 2011, Berkey tripped on a fuel line and fell off his family’s boat while it was on a trailer in San Diego. 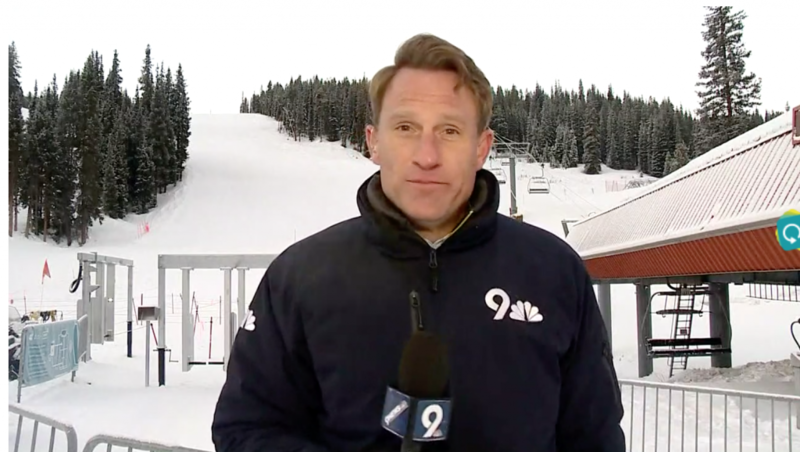 Restricted to a motorized wheelchair following his accident, the former ski patroller, who used to chase snowstorms in the Rocky Mountains, didn’t ski for nearly four years after his fall. Then he moved to Steamboat Springs and met Wes Dearborn and Steve Harrison. The men had a brand new invention that would help Berkey return to the slopes. Eric Berkey uses the sit ski simulator at Casey’s Pond. Berkey, who was injured after falling off a boat in 2011, now skis weekly at the Steamboat Ski Area. 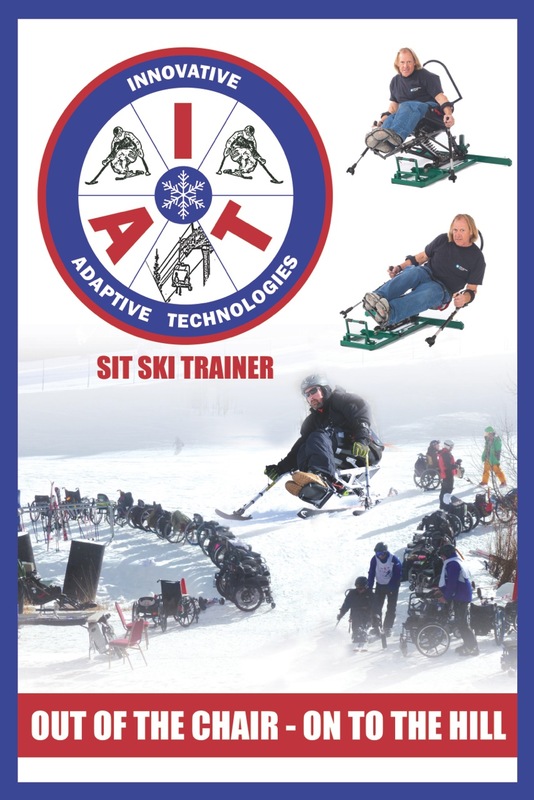 It’s called the sit ski simulator, and it allows someone to learn the basics of sit skiing from the warmth and comfort of their home.